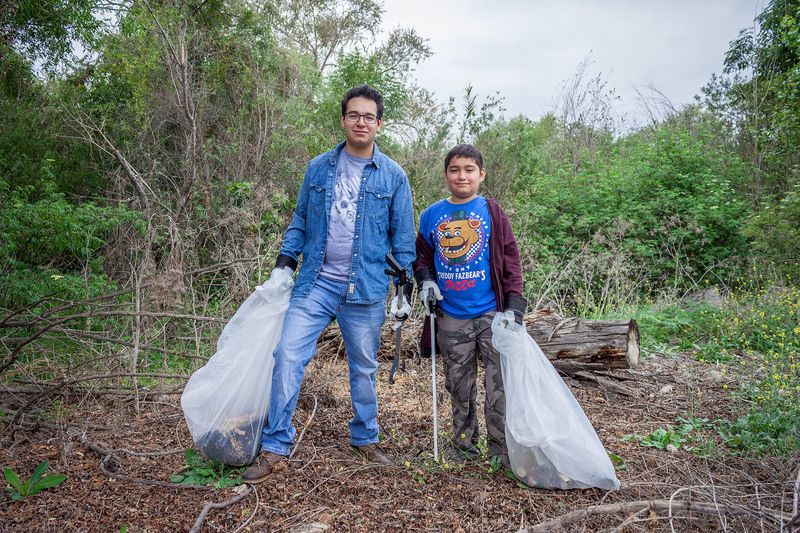 Come volunteer with us as we make the San Diego River beautiful again! The San Diego River is home to a number of endangered and threatened species. Keeping the river clear of trash benefits this wildlife. We’ll be picking up storm water debris along the river to protect animals’ homes and beautify local green spaces. This event is great for groups and families! The City of Santee Storm Water Pollution Prevention Program will have a learning station for kids to play with a watershed model and make it rain (literally!). Participants can try their hand at modeling storms and see how stormwater runoff affects local rivers and water bodies.